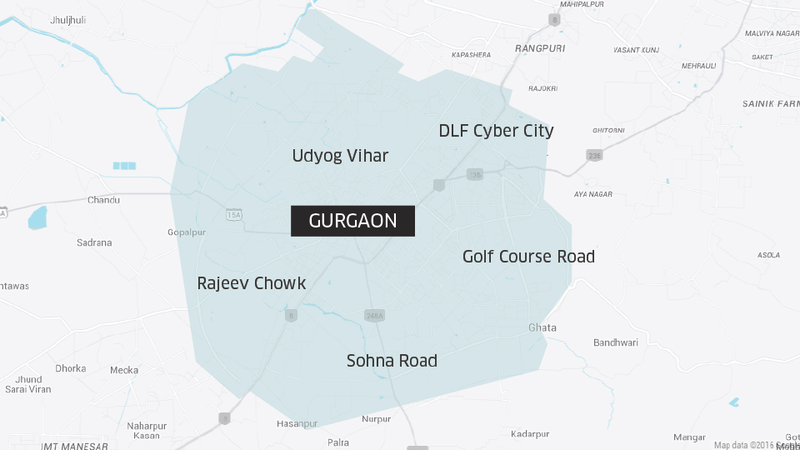 Uber’s announced that it will launch its bike taxi service, UberMOTO, in Gurgaon today. UberMOTO will work on Uber’s app, but will use bikes to ferry commuters around instead of cars. The service is being launched in limited areas of Gurgaon and will operate between 7:30 am and 9:30 pm. UberMOTO promises to be much cheaper than conventional cabs, with a base fares fixed at Rs. 15 and charges of Rs. 3 per kilometer. There will be an additional charge of Rs. 1 per minute of the service used. Uber had earlier launched uberMOTO in Bangalore, but had seen its bikes being seized by the traffic authorities as it they didn’t have the necessary permits required to run bike taxis in the city. In order to circumvent this, Uber had cleverly rebranded its uberMOTO as a bike pooling service and had stopped charging service fee from riders. Uber has announced that it will not charge a service fee in Gurgaon either during the phase of its pilot run. Unlike Bangalore, where bike taxis weren’t popular until Uber launched, Gurgaon is already home to a few bike taxi services. Baxi has been running bike taxis in the city since December last year, and M-Taxi had launched its services soon after. But after the arrival of a well funded international player, it will be interesting to see how the bike taxi market evolves in the city.